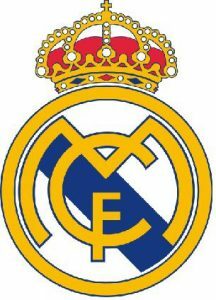 Real Madrid held August our prestigious tournament that gradually is becoming an appointment must for first level. We remind you that the summer edition of the Madrid Youth Cup will be held from 20 to 23 August. That exceptional tournament for clubs like Real Madrid enjoy the preseason and can be fine for the competition. From the organization we thank to Real Madrid his intention to contest the tournament our wish him well.